Nancy appreciates the creative challenge of needlepoint, as well as the integrity of vendors and manufacturers in the needle arts industry. She especially loves working with customers one on one and enjoys the camaraderie of the Needle House family. 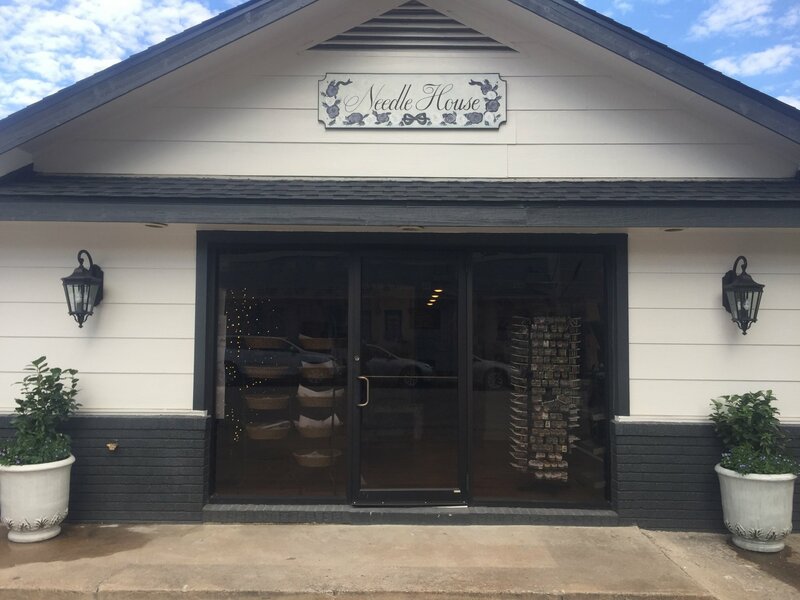 Drop by the shop (at 2422 Tangley Street) or visit us here online, where you’ll find the same great product selection we carry at our brick and mortar location, along with store news, product updates, and information on upcoming classes and events. We look forward to welcoming you into our growing community of needlepoint enthusiasts and guiding you through your creative journey!